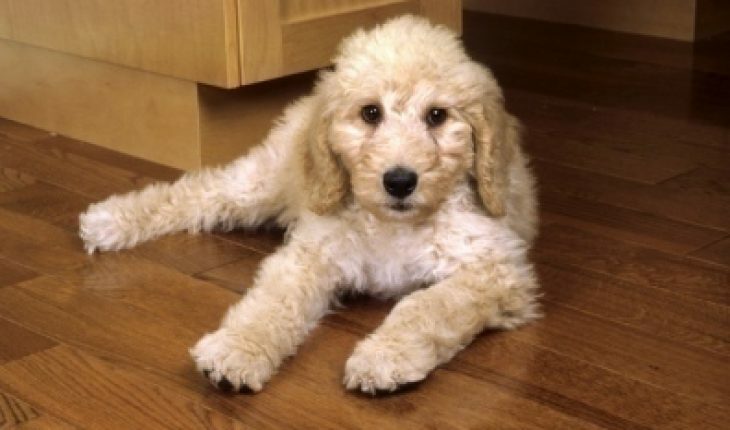 Perfect for people who are looking for nice, cute and cuddly pets, a labradoodle is a hybrid dog made by crossing any miniature or standard poodle with a Labrador retriever. This breed originated in Australia, with the primary objective of combining the trainability and gentleness of Labradors with the low-shedding quality of poodles. 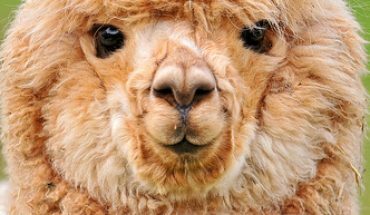 Likewise, this type of breed is suitable for individuals who are allergic to dander and fur. For those who want to own one, it is best to know various kinds of important things including how much does a labradoodle weigh. How much does a labradoodle weigh? The weight of labradoodles varies depending on the dog type. For instance, miniatures only grow between 12 to 17 inches and weigh only about 25 to 40 pounds. Meanwhile, mediums are much taller and heavier. A medium labradoodle usually stands between 18 and 21 inches and weighs about 45 to 55 pounds. On the other hand, standards are the tallest among the varieties. 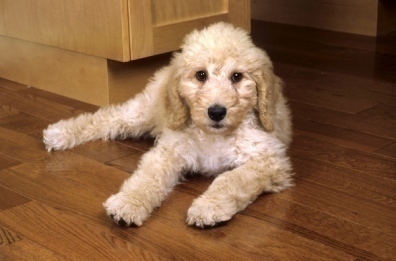 The height of a standard labradoodle ranges from 22 to 27 inches and weighs about 65 to 85 pounds. Generally, labradoodles are great companions. 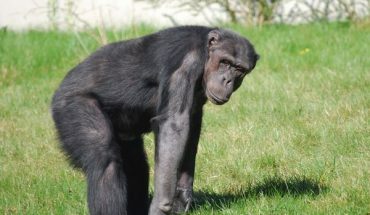 They are friendly, sociable and confident. Add to that, they are loving, comical and very affectionate. More importantly, they are loyal creatures, which make them perfect as family pet. They are also not aggressive, which guarantees the safety of both adults and children. They are also therapeutic, which makes them excellent companions at home especially when lonely. These dogs come in varying colors, some of the most popular of which are red, apricot cream and gold. Likewise, some of them possess chalk, cream and silver colors. For those who wish their dogs to have regular colors, they can also find dogs with care, chocolate and black colors. Unlike other dogs, this particular breed love water, which makes it easier for them to clean and maintain. The average lifespan of a single dog usually lasts 14 to 16 years. Many famous people own labradoodles. One of them is professional golfer Tiger Woods, who owns two named Riley and Yogi. Likewise, U.S. Vice President Joe Biden also owns one, which he named Brother. Famous actor Brad Pitt bought one and then gave it to her then-wife Jennifer Aniston as gift. Fashion model Christie Brinkley also bought this type of dog and named it Maple Sugar. 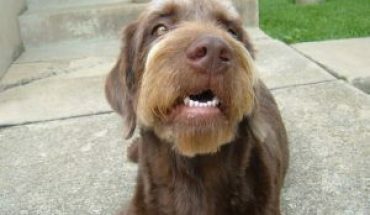 Other notable lovers of labradoodles are celebrity blogger Perez Hilton, actress Barbara Eden and author Garth Stein. 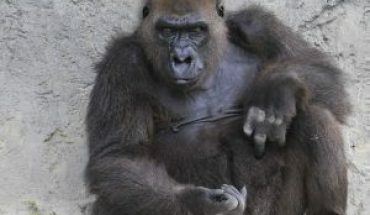 How Much Can a Gorilla Lift?